With the recent boom in the App-industry, hundreds of Apps have been created which embrace the sole purpose of optimising your health. Attempting to improve your health by increasing your phone usage may seem counter-intuitive since becoming healthy usually involves moving around and avoiding screen time. However, the reality is that these Apps actually seem to be aiding people in improving their health. Whether you’re trying to fix your posture, overcome your obesity, recover from a car accident injury or just trying to become more physically active, the road to a healthier lifestyle is now literally just a tap away. 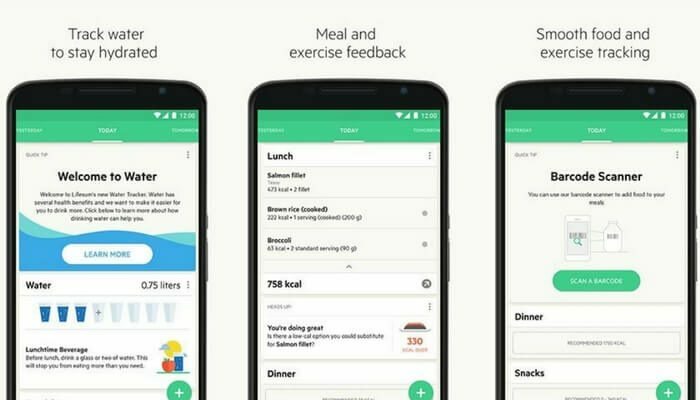 The majority of us are familiar with calorie counting Apps, or Apps that give remotely motivating feedback in exchange for painstakingly detailed documentation of our daily diet and portion sizes. These Apps generally work well for a while but become wasted memory space as soon as we lose motivation, which is usually sooner than we like. There are certain Apps, however, which literally nag you until you’ve completed your health-related task. Apart from being slightly annoying, these nagging-apps can help those of us who are just too busy or forgetful to remember to take care of our health. After examining the available Apps and ratings, here is a list of the must-have Apps that will be sure to nag their way into your daily health routine. The App works with a physical device which you have to purchase separately for $139. You can order it from uHealth. Reading through the reviews it seems like a lot of people are complaining that the device constantly disconnects with the App, leaving their tracking charts empty. Download it for IOS here. Download it for Android here. After reading the reviews it is evident that the device is accurate in detecting poor posture and reminding people to correct their posture. 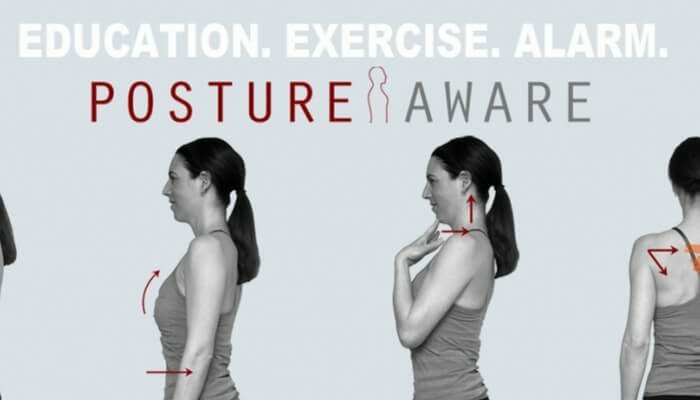 It seems that anyone who is even slightly determined to improve their posture will be able to see improvement by downloading this app. Provided, you are willing to dish out 139$ for the device of course. Ability to choose the time intervals in which you would like to take a break and get back to work. Only available for Android, however, there are other similar apps available for IOS. Check them out here. 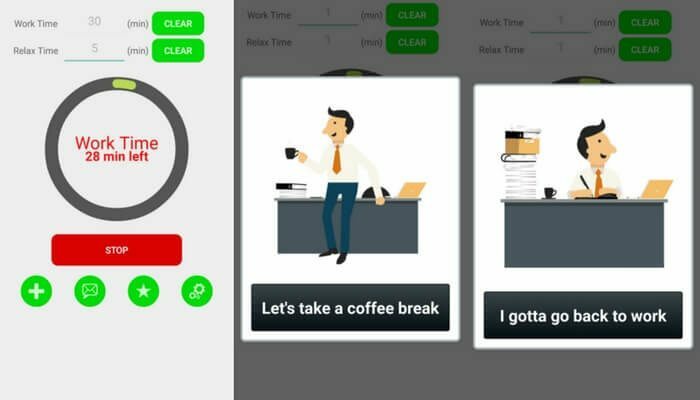 Download it for Android here Break Reminder is a great app for workaholics who have a tendency to burn themselves out working constantly. The app has a 4-star rating and seems to be effective at reminding users to take a break when they need it. 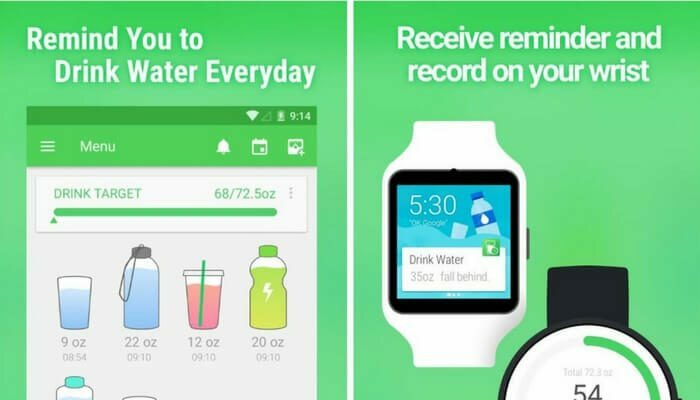 Water Drink Reminder seems to be a breakthrough App in encouraging people to drink the correct amount of water in a day, and the best part is, it’s free (with in-App purchases of course). The App asks you fill in your weight and then determines how much water is clinically recommended for you to drink in a day. Water Drink Reminder then, you guessed it, sends you regular reminders to drink water throughout the day, until you have reached your designated quota. The app is very user-friendly and accurate as it goes as far as allowing you to customise the size of the cup that you drink water in. The great thing about this App is that it won’t nag you all day and night, you can set a time period for when you are awake and the reminders will only buzz in that time frame. Gaining the title of Editors choice for 2016, LifeSum is a healthy lifestyle App which can’t go ignored. The App sends you reminders to drink water regularly but its focus is not only on water consumption but rather on overall better health. After asking for your height, weight gender and age you are taken to a diary in which everything you eat and drink is tracked accurately. You can also track your weight gain/loss through tracking your body measurements. A 40-question quiz is offered which when completed, informs you of a health score and gives you recommendations for improving your lifestyle. It’s not entirely free, there are some in-App purchases. After years of research and development scientists developed a highly intelligent App which has the ability to measure your sleep patterns. 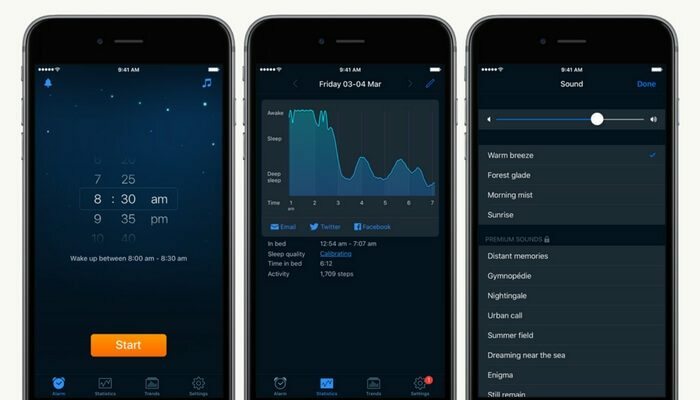 Sleep Cycle is so remarkable and effective because it measures your sleep using the accelerometer in your phone and then uses this information to wake you up at the lightest phase of your sleep (within 30 minutes of your set alarm time) so you never wake up on the wrong side of the bed again! Is it really perfectly safe to sleep with your phone right beside your head? Check out this news article by The HuffingtonPost which discusses the health consequences of sleeping with your phone. Get it for IOS here. Get it for Android here. Featured on CNN, The Wall Street Journal and New York Times this app seems phenomenal at what it does. Users in the comments state that it wakes them up it the crest of their sleep cycle 80% of the time, which is awesome! Medisafe Meds is a reliable App which allows you to easily document your medications and in turn receive reminders on when to take your next dosage. 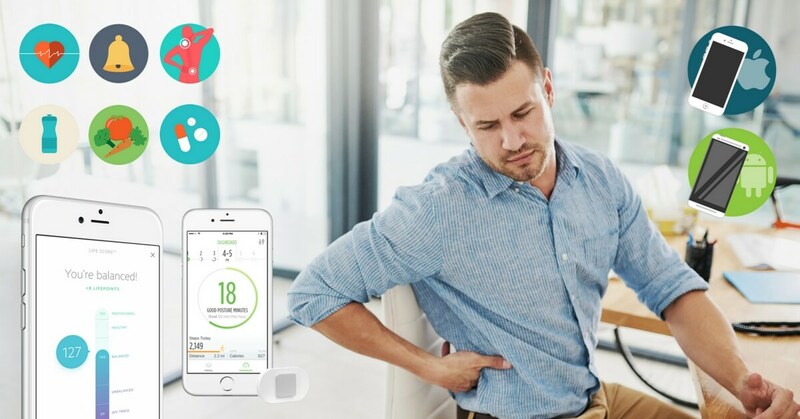 Medisafe Meds allows you to connect to doctors easily, promoting better health and also allows you to track your blood pressure and glucose levels to ensure that your medications are working as expected. Download it for Android here Download it for iTunes here Medisafe Meds has a 4.5-star rating with over 145,000 ratings. The App is incredibly useful at reminding you to take your medication and it’s free. Definitely worth a try. 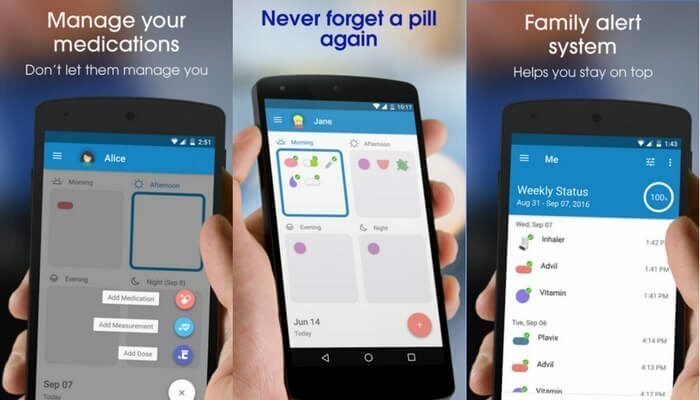 Cuco is a comprehensive medication tracking app which not only reminds you to take your pills but also alerts you when your medication is ending so you have time to go pick up a new prescription.Cuco allows you to create a health team and sends alerts when you or a member of your team forget to take their medication. Download it for Android here. Download it for iOS here. 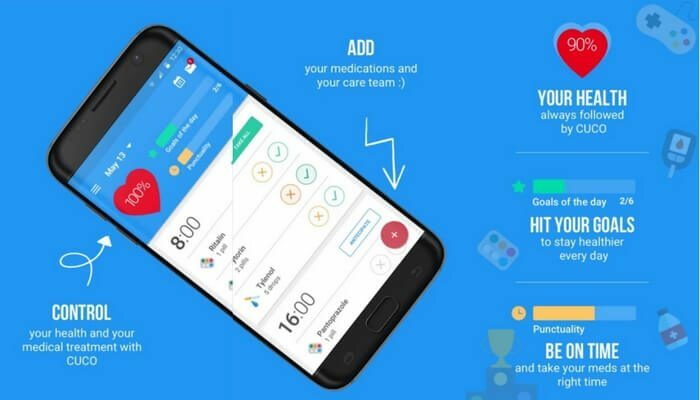 Cuco seems to be a great app to track your medication and it has a 4.5 star rating with over a thousand views. In the case of this article, ‘best for last’ definitely applies. 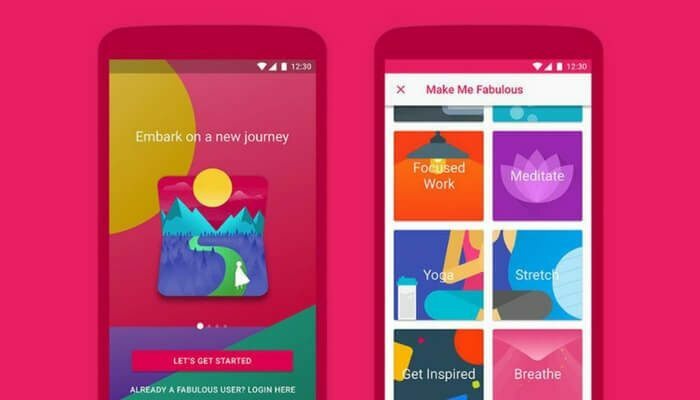 Fabulous is an app centered around making you feel, well, fabulous, one step at a time. The App is based on scientific research and helps you develop productive habits in your daily routine using gentle but powerful reminders. Whether you want to start waking up early in the morning or you just want to get into the habit of getting up from your desk every once in a while to stretch, fabulous is the app to help you develop it. Allows you to create your own ‘rituals’ and reminds you to perform them. Constantly urges you to upgrade to the paid version. Sorry iPhone users, it’s only available for IOS. 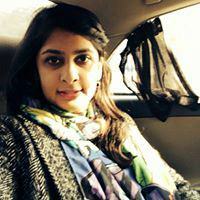 You can download it for Android here iOS version is launching soon. You can request beta access now. Fabulous is the winner of Google’s Material Design Award and has over 159,000 ratings averaging out to 4.5-stars. 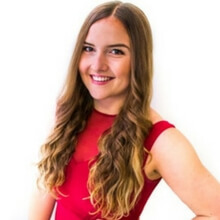 The App is phenomenal in its ability to develop healthy habits and many users claim that despite being skeptical at first, the App successfully managed to change their life for the better. Love these apps or have suggestions for others that have helped you? Let us know in the comments below.